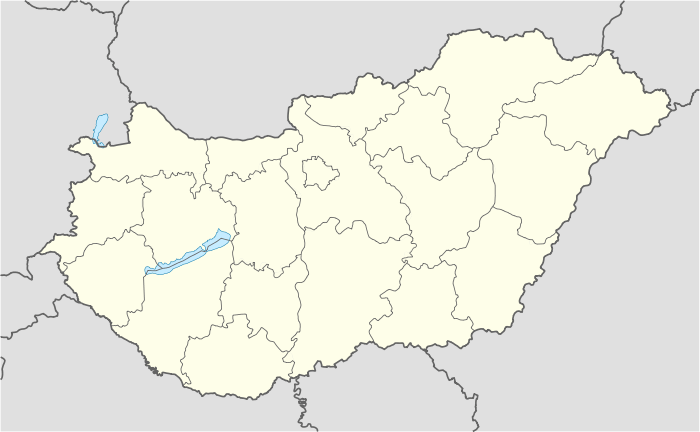 Ajka (Hungarian pronunciation: [ˈɒjkɒ]) is a city in Hungary with about 35,000 inhabitants. It is situated in the hills of Bakony. Around 1000 BCE the area was inhabited by Celts. By the 2nd century CE the territory was conquered by the Romans. The Hungarians occupied the area in the early 10th century. 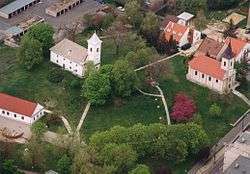 The village Ajka was named after the Ajka clan, which, in turn, got its name after its ancestor, a knight named Heiko who was a member of the retinue of Gisela, Princess of Bavaria, wife of King St. Stephen in the early 11th century. The village itself was first mentioned in 1214 when it was already about a hundred years old. The village developed slowly during the next few centuries. Real prosperity came only in the second half of the 19th century when coal resources were found nearby. In the 1930s vast bauxite resources were found too. In 1937 the world's first krypton factory was built near Ajka. During the industrialization wave of the Socialist Communist era Ajka was a natural choice to build a new industrial town. The new town – like several other industrial cities and towns – came into existence with the unification of several villages. Today's Ajka was created on January 1, 1960 by the unification of four villages (Ajka, Bódé, Tósok and Tósokberénd). 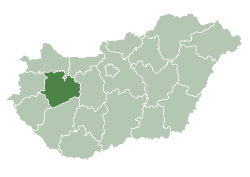 In the following decades four additional villages (Csékút, Bakonygyepes, Padragkút and Ajkarendek) were annexed to the town. At the time of the unification Ajka had 15,375 residents. Many workers came to Ajka to find new jobs and homes there. Most of the population is working class. A flood of Bauxite tailings occurred in 2010, releasing 600,000 to 700,000 cubic metres (21,188,800 to 24,720,267 cubic feet) of red caustic toxic industrial sludge which affected some 40 square kilometres (15 square miles); ten people were killed and one hundred fifty were injured. ↑ Day, Matthew (October 5, 2010). "Hungary threatened by 'ecological catastrophe' as toxic sludge escapes factory". The Daily Telegraph. London. ↑ "Red sludge floods towns in Hungary - World news - Europe | NBC News". MSNBC. 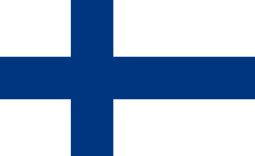 2010-10-04. Retrieved 2013-03-25.